Square Enix provides another look at Final Fantasy XV's new story DLC Episode Ignis, that will be released tomorrow for PS4 and Xbox One. Today, Square Enix released a new trailer for Final Fantasy XV‘s upcoming story DLC that will be released tomorrow, Episode Ignis. 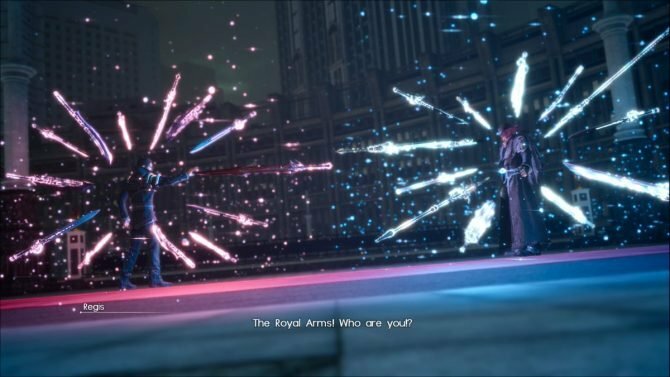 The trailer showcases the battle abilities that Ignis himself will be able to use in battle, including Overclock, High Jump, and Quick Recipeh. Looks like he has quite the range of diverse skills at his disposal. 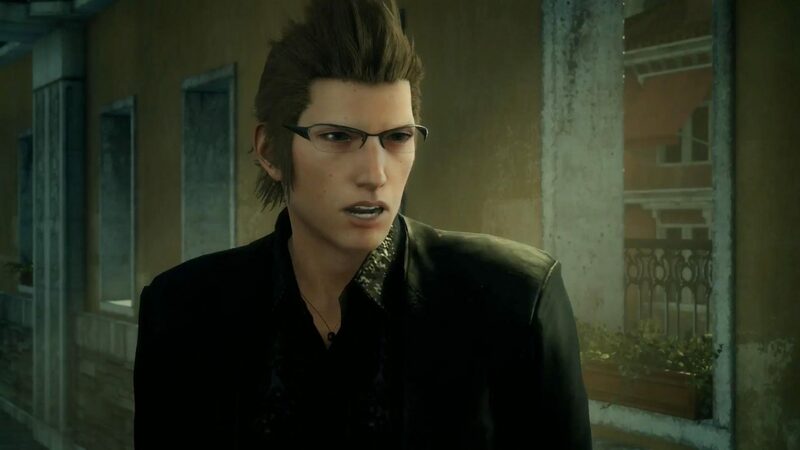 On top of that, we also get to hear the track Apocalypsis Magnatus by Yoko Shimomura, that will play as Ignis fights against Noctis in the Extra Battle feature included in the DLC. Episode Ignis will be released on PS4 and Xbox One on December 13th. Final Fantasy XV is currently available for PS4 and Xbox One and will launch for PC via Steam in early 2018. 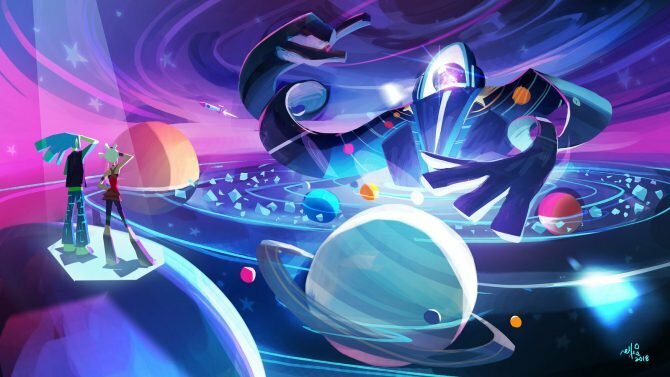 If you want to learn more about the game, you can our recent interview with Director Hajime Tabata and our full review of the game from last year. 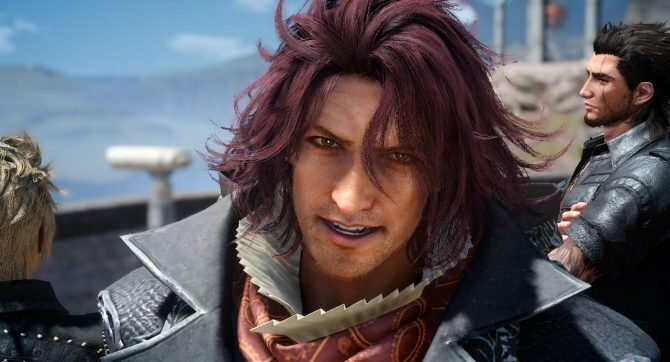 In more recent Final Fantasy XV news, you can enjoy our report from the latest Active Time Report that includes data on the massive First Anniversary Update coming tomorrow with the DLC, the opening cutscene of Episode Ignis, and a special video featuring composer Yasunori Mitsuda, who created three tracks for the DLC.